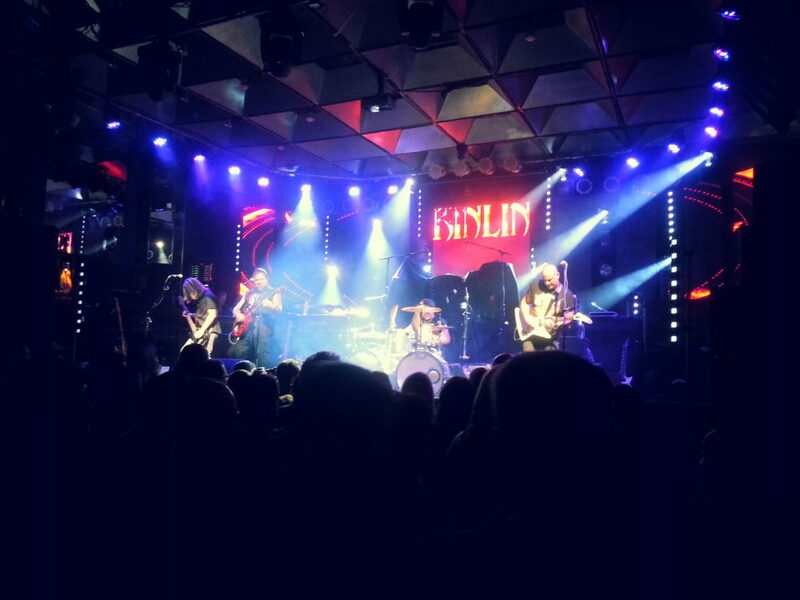 Kinlin opened for Buckcherry and put on a fantastic show. The early crowd for this sold out show had a rocking time to Kinlin. The venue was packed with a very happy crowd as both bands sounded amazing.